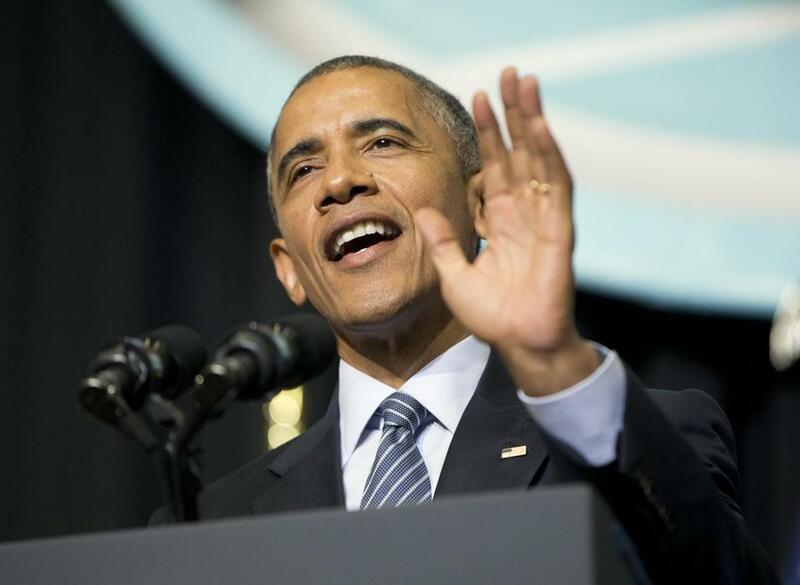 President Obama criticized Elizabeth Warren in an interview with Yahoo News. WASHINGTON — Escalating the fight with his own liberal base, President Obama, in an interview posted online Saturday, took on Senator Elizabeth Warren, a champion of the left, by suggesting that she was motivated by politics in her battle against his proposed Pacific trade accord. The president’s rebuttal of Warren, who came to national prominence in part through her work with the Obama administration, underscored the schism within the Democratic Party over the Trans-Pacific Partnership, a 12-nation trade deal. Warren, a former Harvard law professor, has become an outspoken leader of those Democrats who assert that the agreement would cost American jobs. Obama’s comments came after he delivered a speech at the Nike headquarters in which he lashed out at liberal critics of the agreement, arguing that they were fighting an old fight, even though he was negotiating what he called the most progressive trade deal in history. The president seemed most irritated at Warren’s suggestion that the trade pact could be used as an excuse by a future president to undercut the financial overhaul he signed in 2010 in response to the Wall Street excesses that led to the recession.